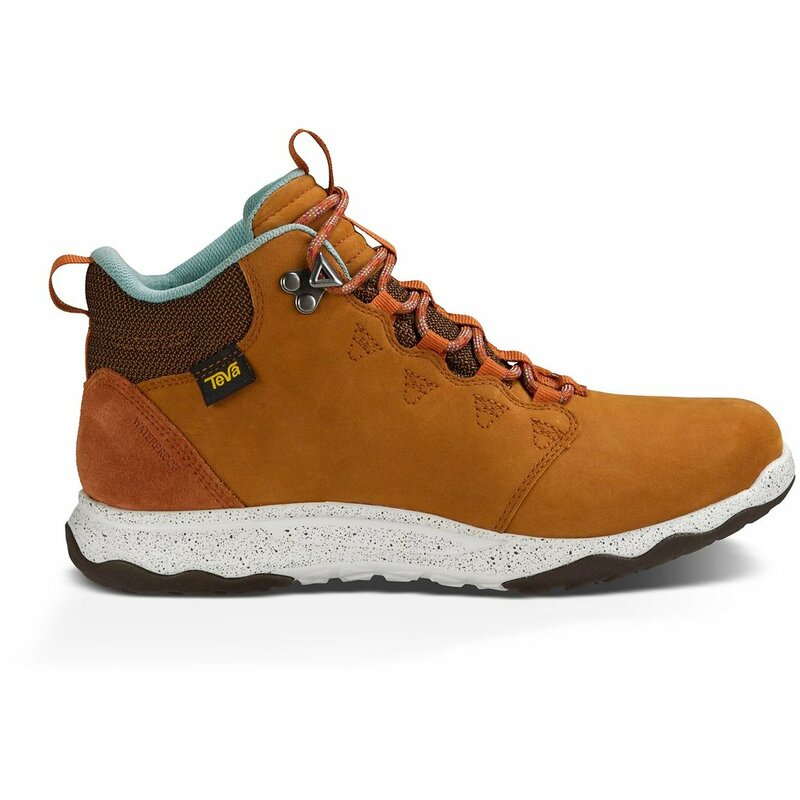 Outfitted in lux details and materials, this premium, mid-high take on an adventure-seeking sneaker brings style and waterproof comfort to your next walkabout. I don't think I would buy another brand of boot again. It's like walking on a cloud. I have a bad back and often have sore feet from standing all day. With these boots on, I can walk all day without my feet or back getting sore. 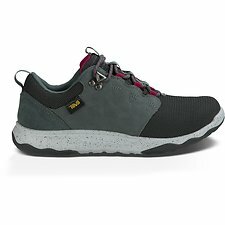 I have a pair of Teva sanders too which I wear when travelleinf through hot climates. Same thing. Walking on a cloud!